Be in the final year of a Bachelor of Nursing degree approved by the Nursing Council of New Zealand (NCNZ) leading to registration as a registered nurse or be awarded a Bachelor of Nursing degree approved by the NCNZ leading to registration as a registered nurse. You must have completed your Bachelor of Nursing degree in New Zealand and have passed your state final exam no more than 2 years prior to starting on a NETP or NESP programme. You therefore have up to four opportunities to apply via ACE provided you still meet all eligibility criterions each time you apply. You must have not practiced as a New Zealand Registered Nurse continuously (full time 0.8FTE or more) for longer than six months before starting on the NETP programme. For full information about the ACE Nursing Eligibility Criteria or the ACE Nursing Process, download a copy of the ACE Nursing Business Rules from the ACE Nursing Resources section. Australian Citizens are eligible to apply to ACE Nursing however they do not meet the Health Workforce New Zealand (HWNZ) criteria for a funded NETP or NESP position. 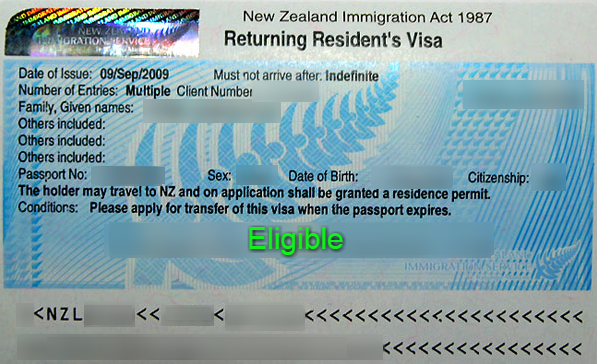 In the case that a New Zealand graduate with an Australian Passport, who does not hold a Permanent Resident Visa, is successfully matched via the ACE process, their position could be funded directly by the employer, or the employer could apply to HWNZ for an exception to the residency status policy for trainee funding. 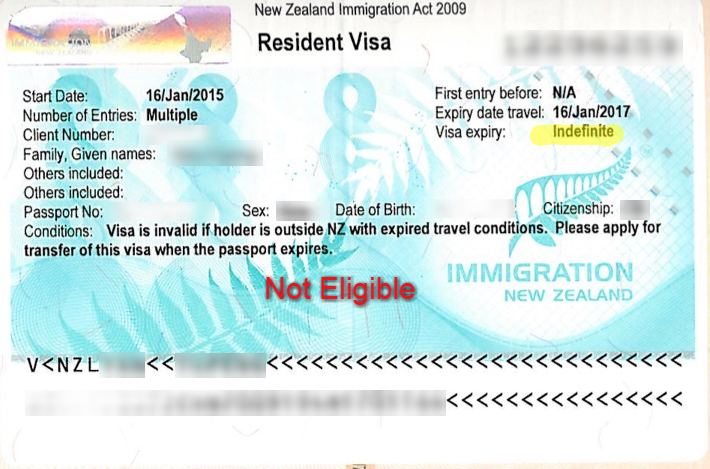 For more information about the HWNZ exception policy, please click here. More information for Australian Citizens can be found in the FAQ section and at the bottom of this page. International students who may have practised as an RN overseas are eligible to apply providing that they have completed at least two years of their BN degree in New Zealand before Graduating in New Zealand. These students MUST have a Permanent Resident Visa by the time that applications close for any intake. No other variations of visa’s will be accepted, for example: Resident, Student or Working Visas. 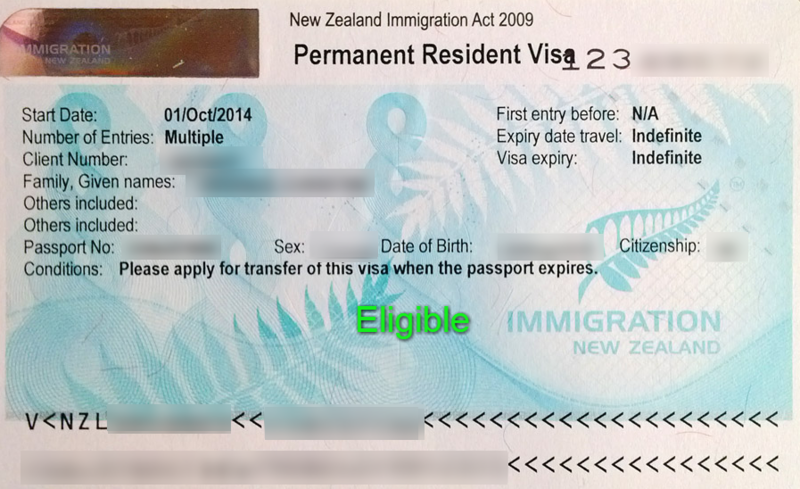 For further information about Permanent Resident Visa's please click here. For further information about Health Workforce NZ funded positions and FTE requirements please click here and navigate to the link 2/B46. The ACE process is for new graduate applicants only. However, if you are an experienced RN wanting to apply for a position on a NESP programme you should apply directly to the individual employers by contacting the NESP Coordinators or your Nurse Manager.